Since the series' revival in 2005, whovians of young and old have relived the lives of The Doctor-all 11 lives. 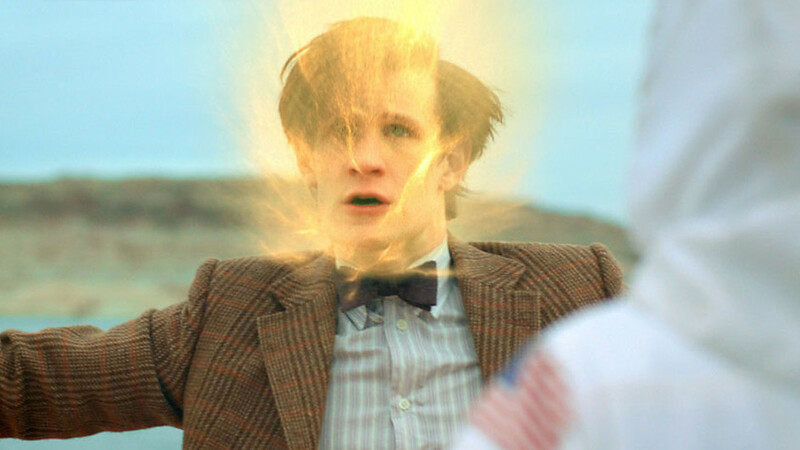 Regeneration is nothing new to the series, replacing the actor starring as the title role every few years or so. And unfortunatly, that time has now come. Current Doctor Matt Smith announced that after the 50th Anniversary special in November, the 2013 Christmas Special shall be his final performance in the role, opening the door to a new man to take the helm. At the Doctor Who Live: The Next Doctor special on BBC One and BBC America, a thirty minute special celebrating the previous actors and the legacy of Doctor Who, the 12th actor to play The Doctor was announced-Peter Capaldi. Until the new series starts up, then we will know nothing about the latest incarnation. But until then, let us wish Peter good luck with the new role, because the world will be watching. Capaldi is no stranger to Doctor Who, starring in "The Fires of Pompeii" (Ironically, the premiere episode of previous companion Karen Gillan, starring in a different role). In the near future, will be able to purchase the "Regenerations DVD Set", featuring the final stories of each Doctor.